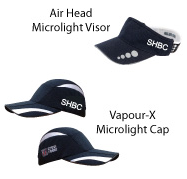 Any branded boat club clothing is referred to as stash - this applies to other sports teams and clubs too. There's no requirement to buy any stash of your own, but if you want something, by all means, get it. After all, there's no better way of showing the wider world that you're a part of SHBC than turning up to lectures in your Splash Top. Please email our treasurer, Hanna (hanna.baricic@st-hughs.ox.ac.uk) who will be able to tell you if we are doing a kit order in the near future. JL size chart available here. 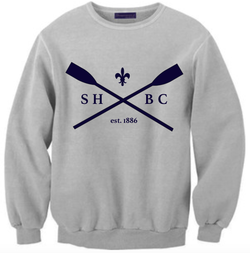 Custom designed garment with SHBC printed on the back and the boat club crest embroidered on the left side of the chest. Waterproof and breathable outer combined with a fully lined mesh inner. 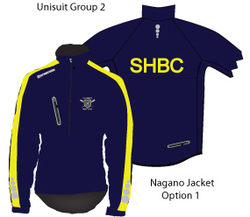 Custom designed garment with the boat club crest embroidered on the left side of the chest. 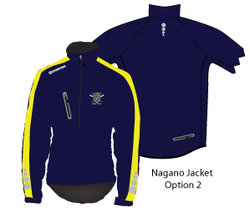 Waterproof and breathable outer combined with a fully lined mesh inner. Custom swan lycra leggings with St. Hugh's swans printed all over. Unisex grey raglan sweatshirt with navy design. 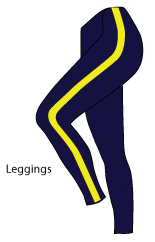 Custom St Hugh's unisuits made from high quality JL lycra with embroidered SHBC crest, in men's or women's cut. Used for racing. 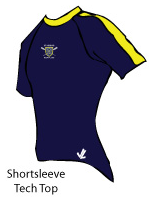 St Hugh's custom Lycra tops and bottoms made by JL.